Some pictures of Lew from over the years. Every time I have thought of the Lew over the decades, one day in the early 1980's comes to mind. Lew, my cousin Chuck and I spent a rainy November day driving back and forth along the farm roads of Orange County, NY photographing the last runs of RDC cars on the old Erie Railroad main line. It was a day of fellowship... the kind that makes the railroad hobby community so unique. Lew made a huge impression upon me. He became my friend, but he also became somewhat of a mentor and role model. Lew was a class act. Along with departed club members like Jack McCabe and Al Swenarton, he offered a lot just by being present in a room. He taught just by being himself. We called him the "human level" as he could always tell if a project was square and true just by looking at it. I was always happier on nights when Lew was around. He had a great, positive presence. When my interest in milk railroading grew, it was Lew who explained to me how to model... are you ready... the correct milk cows! 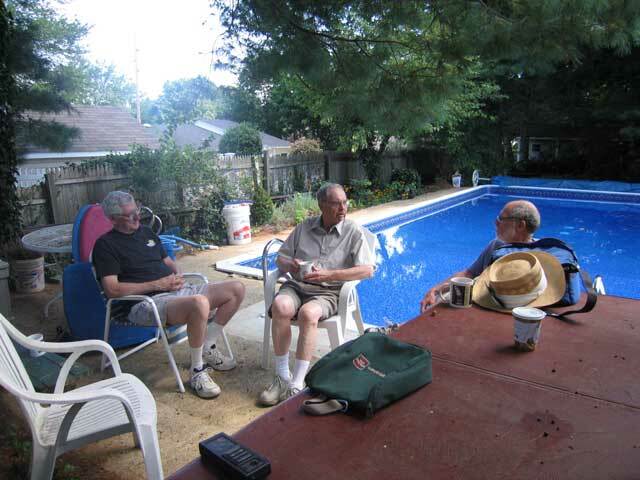 One of the greatest blessings of the railroad club was the opportunity to become friends with people 30-50 years my senior. You just cannot imagine the benefits of having friends with life experiences they are willing to share. 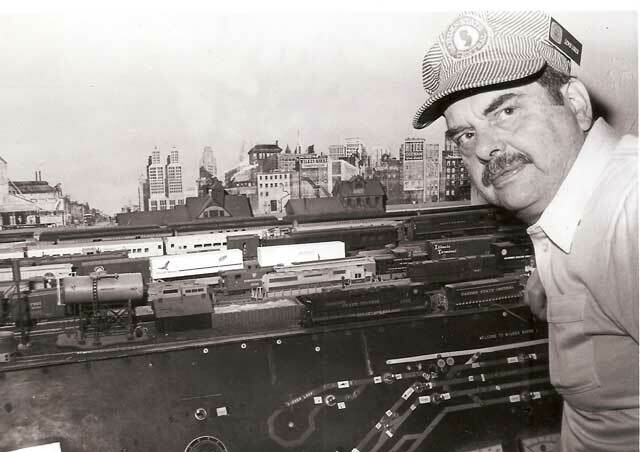 Lew was one of those people that I am grateful for having known, and I am thankful for the time we had either chasing trains, working on models or playing with his computer. I am a richer person for having known Lew Loker, and I know that I am not the only one who feels that way. 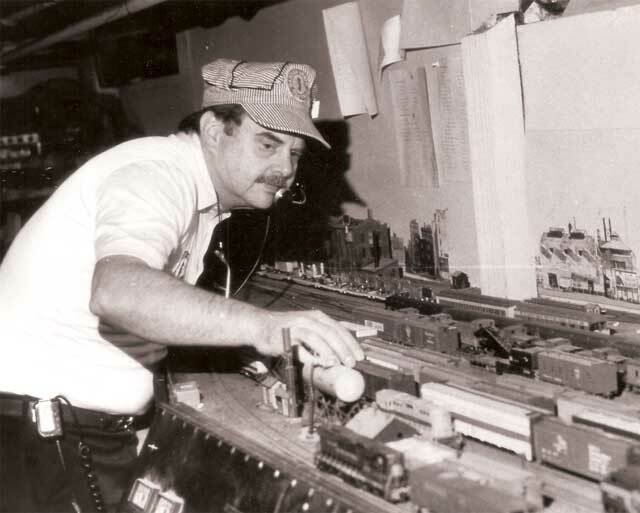 Lew was a good friend and mentor at the GSC model railroad club. From the first day I became a member 18 years ago he welcomed me in and made me feel right at home. He was the type for person that made it a better night at the club by just being there. When he would arrive the gang would all yell "hey it's Louie!!" and a big smile would adorn his face. 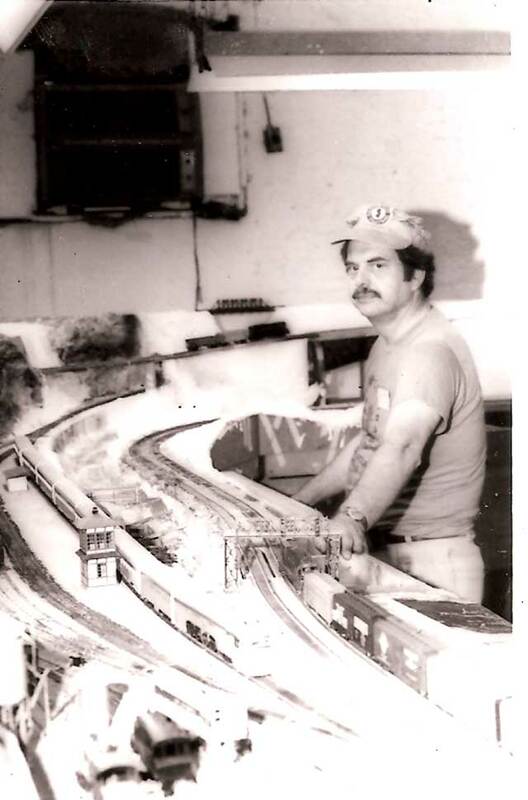 He was an avid Western Maryland modeler and he was one of the first people to introduce me to "prototype modeling" His teachings helped focus me and make me a better modeler. I'm glad I knew him. He was loved and respected by his friends at the GSC and we will always miss him. Thanks lew for the great memories. 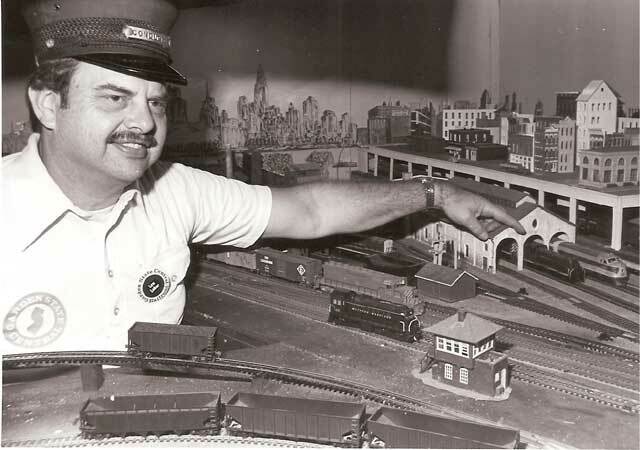 Guys, I remember Lew from way back and he was a good friend who enjoyed model railroading and our field trips. He was just fun to be with. Nothing but good rememberances. 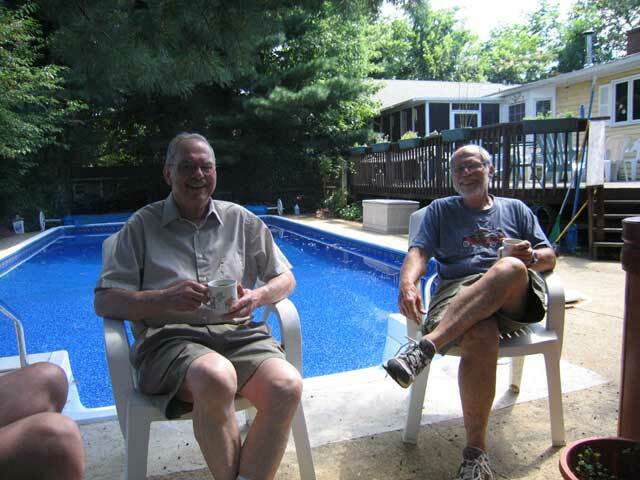 It is one of those moments, right now, that I feel extremely old at hearing the news of Lew's passing. Yes, he will be missed. Please keep me informed as to the arrangements. Boy, that news hits hard. Lew was one of our best ambassadors ever. Remember, he also founded the Red Bank club and when they folded, Lew was the one who encouraged their membership to join the GSC. He was always there when the modules went on display and I remember him always talking up te hobby with the puplic. He was also active in the Garden State Division. I agree with Wayne, it makes me feel old. 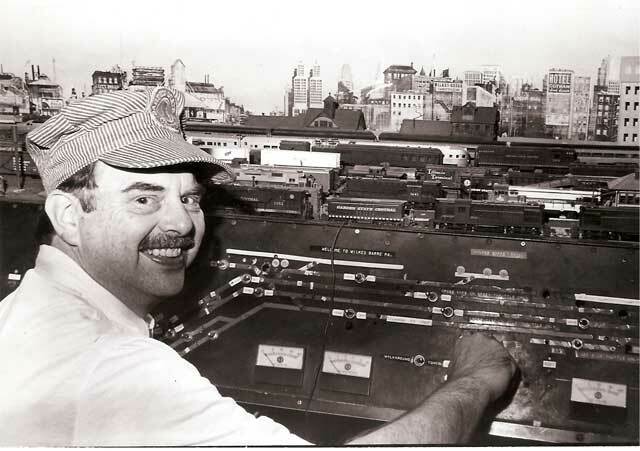 Lew will be missed by all he was some one who was always their with a smile and a great attitude one of those people you always enjoyed being with and sharing our love of trains the club and the fellowship it fostered. My condolences go out to his family and friends who will miss him so very much. 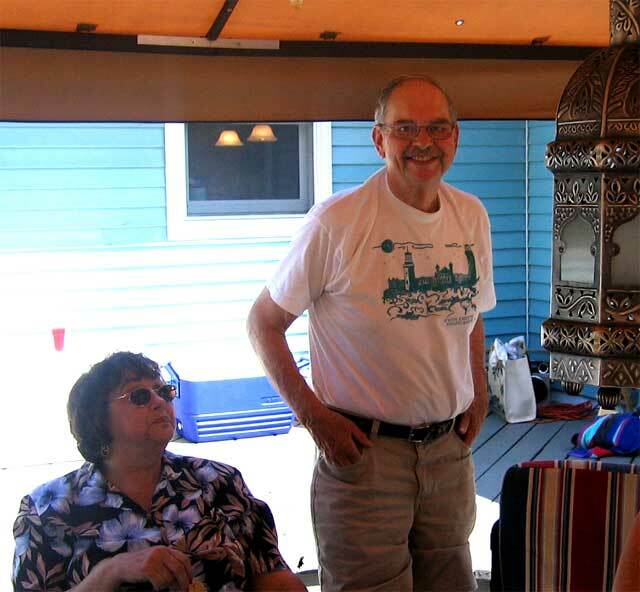 He was easy to like and I’m sure easier to love by all those whose lives he shared so closely. It’s personally saddening to hear this news I can only hope his family will find some solace in having have had Lew in their life for as long as they did he made all those he shared this life with happier and better of the time he spent with us. I am so glad I got to have Louie over and see him most recently. Very sad. Lew was a key member holding positions as president, treasurer, secrectary and (i believe) Vice president. We will all miss Him.